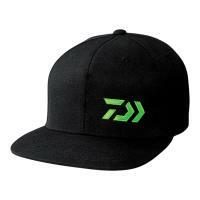 The Daiwa D-Vec Flatbill Hat is a comfortable and adjustable flatbill hat that features the new D-Vec green logo. 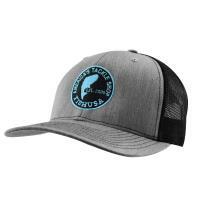 This hat comes in a one size fits most and is made with a high-quality acrylic blend. 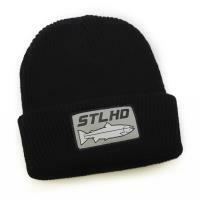 The STLHD Patch Knit Beanie is a cuff styled knit beanie made with lightweight fabric that will keep that noggin toasty. 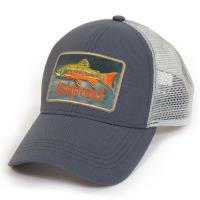 On its on the cuff fold there is a large STLHD patch logo to show off which fishing brand you love. 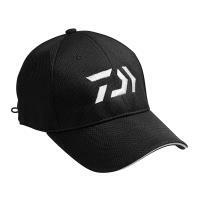 This hat's knit is made with black fabric and comes in different colored logos. 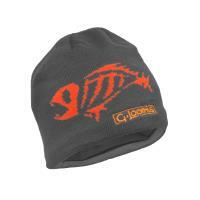 The Diawa Vector Knit Beanie is sure to keep your head warm on those cold fishing trip days. 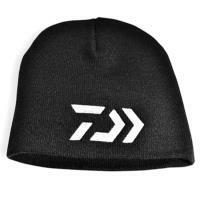 These beanies are black with a big bold white Diawa logo on the front and made of 100% acrylic materials. The Daiwa Lure Catcher is perfect for retrieving snagged lures. 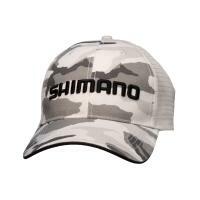 To retrieve a lure, simply slip the Lure Catcher onto your line and let it slide down to your lure. The Lure Catcher's chains flail around your lure, snagging the hooks. Pull on the heavy cord and pop your lure loose. It's that simple! 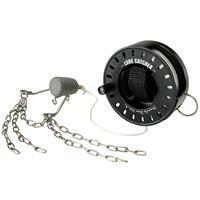 The Daiwa Lure Catcher comes complete with a 45 foot cord and storage reel.